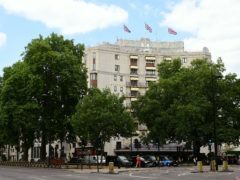 The TV Choice Awards will not take place at The Dorchester Hotel this year amid a boycott of Brunei-owned hotels over the country’s anti-LGBT laws, organisers have said. 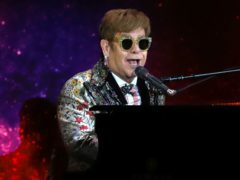 Sir Elton John has backed George Clooney’s calls to boycott luxury hotels owned by the Sultan Of Brunei after the tiny oil-rich nation announced the introduction of anti-LGBT laws. 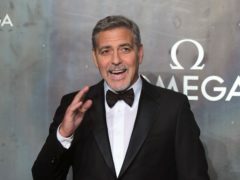 George Clooney has called for a boycott of luxury hotels owned by Brunei after the tiny oil-rich nation announced new laws making homosexual acts and adultery punishable by death. 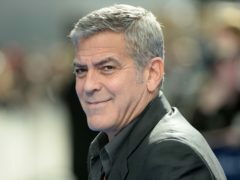 George Clooney says the Duchess of Sussex is being vilified for just “living her life”. 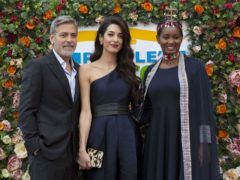 George and Amal Clooney have been presented with an award in Scotland in recognition of their work to safeguard human rights. 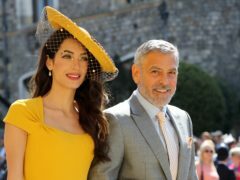 George Clooney declared it was “great” to be in Edinburgh as he and wife Amal arrived at a ceremony to collect an award for their charity work. 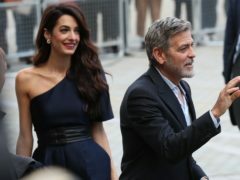 George and Amal Clooney have arrived in Edinburgh to attend a charity event. 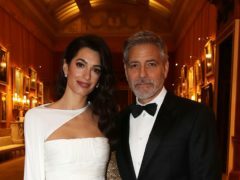 Amal Clooney looked quite the princess as she attended a dinner hosted by the Prince of Wales at Buckingham Palace on Tuesday night. 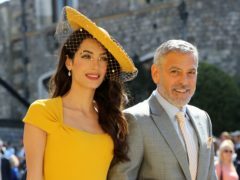 George and Amal Clooney are to collect an award for their charity work at a ceremony in Edinburgh next year. 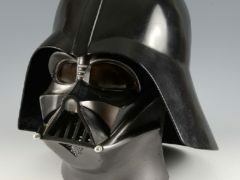 An instantly recognisable piece of Star Wars memorabilia could fetch up to £20,000 when it goes up for auction. 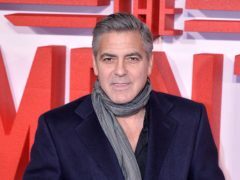 George Clooney has been named Hollywood’s highest-paid actor after collecting 239 million US dollars ( £185 million) over the past 12 months. 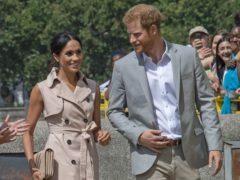 The Duke and Duchess of Sussex have enjoyed an Italian holiday with Hollywood actor George Clooney and his wife Amal, according to reports. 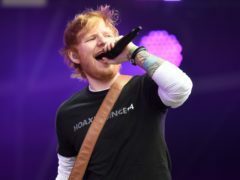 Ed Sheeran has been named the highest-earning solo musician in the world, having taken home more than £80 million over the past year. 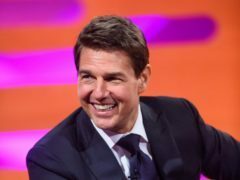 Tom Cruise has sent a message of support to his fellow A-lister George Clooney following the former ER star’s motorcycle accident. 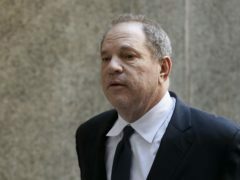 George Clooney is recovering at home after a scooter accident in Sardinia. 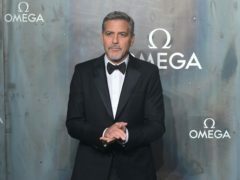 George Clooney shared a kiss with his wife Amal before receiving a lifetime achievement award.